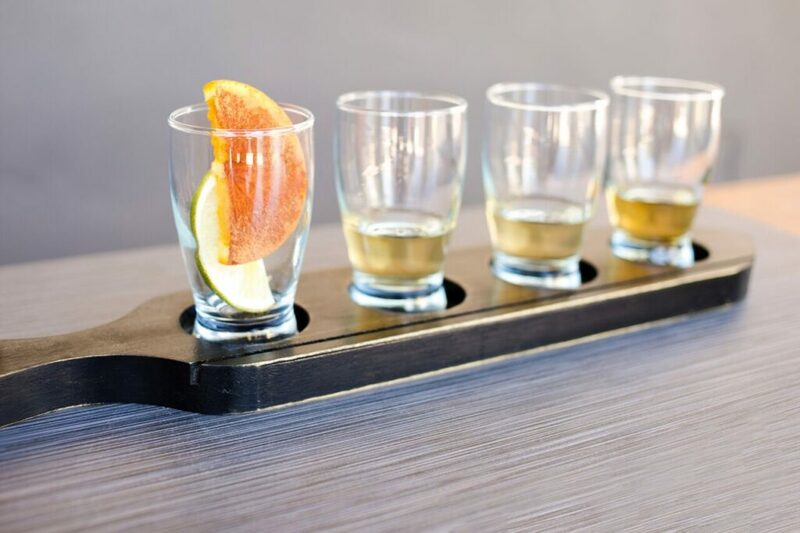 One of our goals this year is to make tequila more approachable for our guests. We want you all to experience the excellence of this artisinal spirit! Not all tequila will take you back to that memory of slamming a shot and then the headache the next day. Some tequilas should be consumed as a shot, others mixed in a cocktail and others sipped neat. We want to take you along that journey and show you the difference! Walk you through the hand-crafted process and passion behind producing this spirit and share stories with you from some of the most famous tequila producers around the world. In order to do that, we’ve put together a few different events for you all to join us at! Our Tequila Cocktail Dinners are not just your ordinary Tequila Dinner, these events are more of experience where guests can enjoy sampling different tequila expressions along with a four to five course Chef Inspired menu. We hope you’ll join us at one of our upcoming events! Buy tickets online!